“The closing price of a specified share expressed in a currency other than HKD (such as US dollars or Renminbi) should be first converted into HKD for the purposes of determining the value of a net short position. The exchange rate should be the buying rate for telegraphic transfers on the reporting day, as determined by the Hong Kong Monetary Authority and it can be obtained from the HKEX’s website*. With rates changing daily, keeping on top of the official values each time exposure is calculated is a challenge for any manual or hairy process. As the title of this blog post suggests: don't use an inadequate process to monitor short selling in Hong Kong. 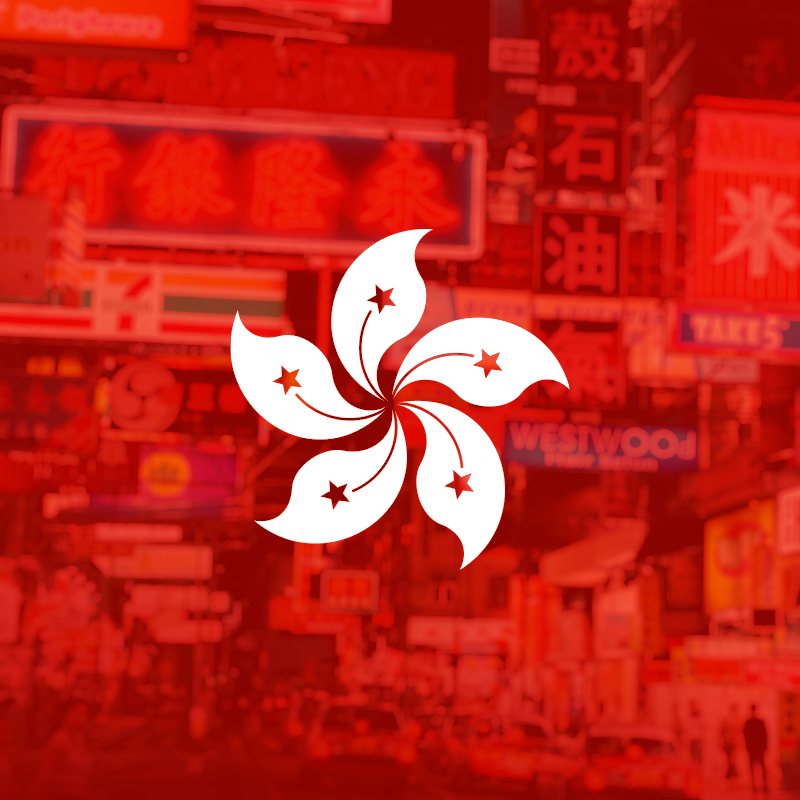 Instead, use the FundApps platform as we source the official HKEX Exchange rates for USD and CNY currencies into our rules, automatically utilising them when calculating short position exposure. At FundApps, we can monitor your net short positions daily and alert you in advance when a threshold is close to being reached or has been crossed. We can also prepare and consolidate the necessary information to be sent to the regulator. With our help you will no longer need to spend hours manually analysing your aggregated short positions in Excel. More importantly, you don’t have to worry about missing a disclosure!